It is the drama of mythology concept in which story moves around Pravati and Mahakali. 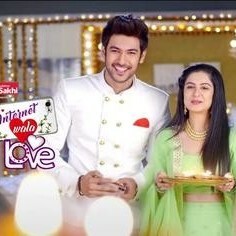 This show is starring Pooja Sharma and Saurabh Raj Jain as leading characters. This drama is really good and captivating for its viewers. 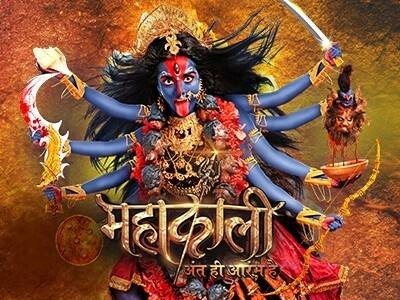 If you are looking for Mahakali-Anth Hi Aarambh Hai drama actors names, timings, on-air days, photos, and OST title song then you can find these here. You can also find the public opinion and reviews about Mahakali-Anth Hi Aarambh Hai drama here.